Autumnalness, originally uploaded by [Zakkaliciousness]. The air is strangely not quite the same. There are hints of the winter to come and, fortunately, hints of the summer past. And while we're here. 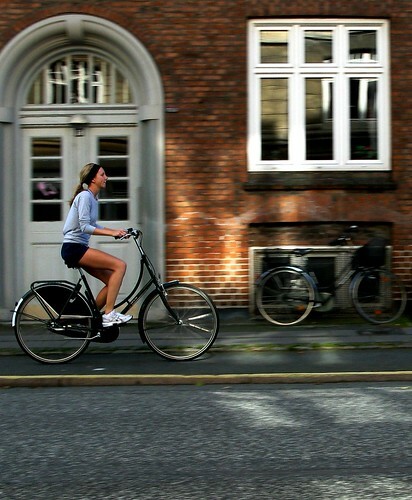 let's admire the beauty of a Copenhagen bike lane. 2.2 metres wide on average, separated from the traffic by one kerb (US: curb) and the pedestrians by another.